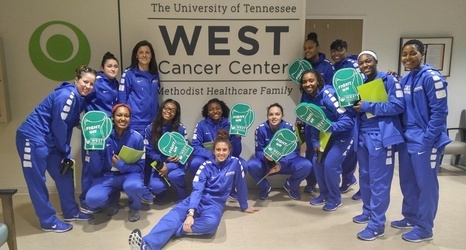 The University of Memphis women’s basketball team spent several hours Monday afternoon at the West Cancer Center in Germantown, Tenn. Players, coaches, and additional athletic support staff took part in activities at the WCC. Upon arrival, the Tigers had the opportunity to meet Dr. Kurt Tauer, who has dedicated the last 30 years to treating patients in the Mid-South. 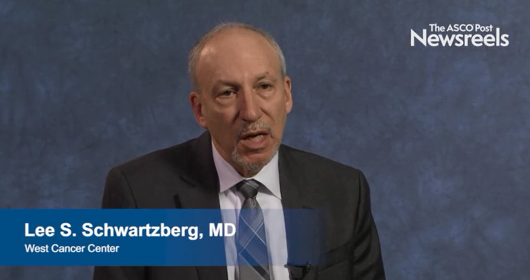 Dr. Tauer is a senior partner and the Chief of Staff at West Cancer Center who spent time explaining to the Tigers the background of the WCC and what it does to help those in the Mid-South area. To read more, please visit http://gotigersgo.com/news/2016/11/28/womens-basketball-visits-west-cancer-center-monday.aspx.